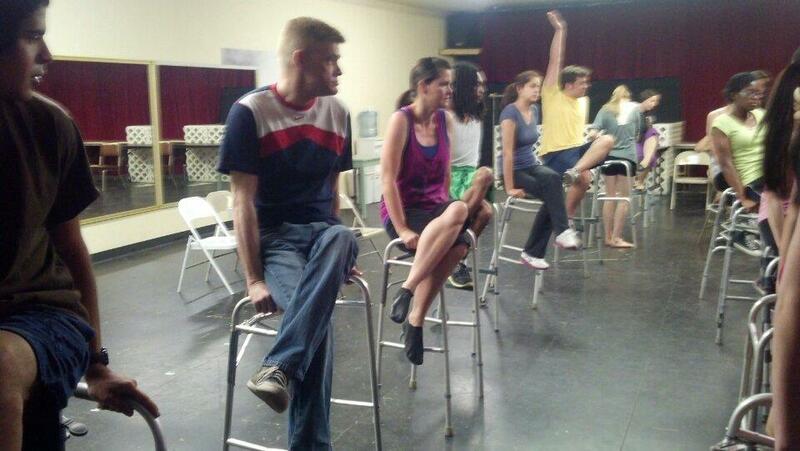 REHEARSALS ARE ROCKIN’ FOR “THE PRODUCERS” — BEHIND-THE-SCENES PICS! 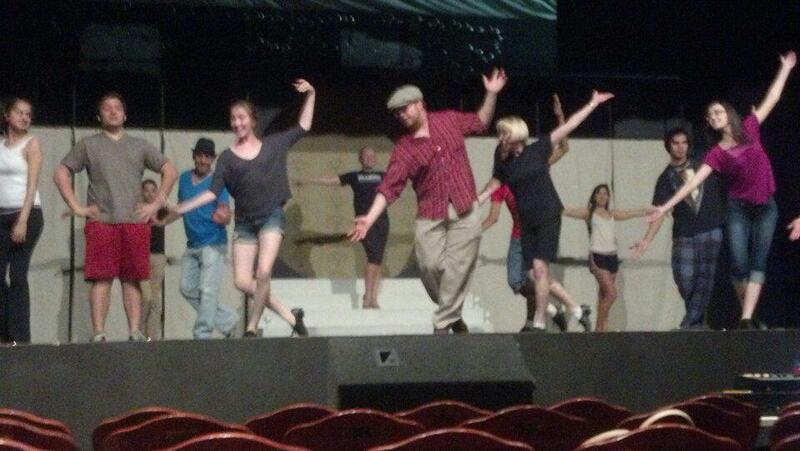 Rehearsals are rockin’ for “The Producers”! Less than a month to go, and it’s getting greater every day! Here are a few behind-the-scenes pics for you. Trust us, you’re gonna want to get your seats for this one in advance! ← ALT is excited to announce NEW EDUCATION CLASSES FOR ADULTS!